We occasionally hold special promotions and offer discounts or special programs to give back to our valued customers. Check back and visit this page from time to time to see current specials offers and announcements for our upcoming promotions which you can take advantage of when you visit us. If you want to be the first to know when new programs and deals are offered, please join our mail list to receive our E-newsletter. ​Additional fees may apply depending on the length, density and texture of your hair. If you feel that you have fine hair and want to add dramatic volume to your style, then you should experience our latest texture enhancing services. 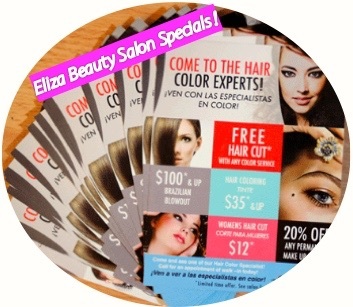 Book an appointment and we will give you $10.00 toward any Texture Service. 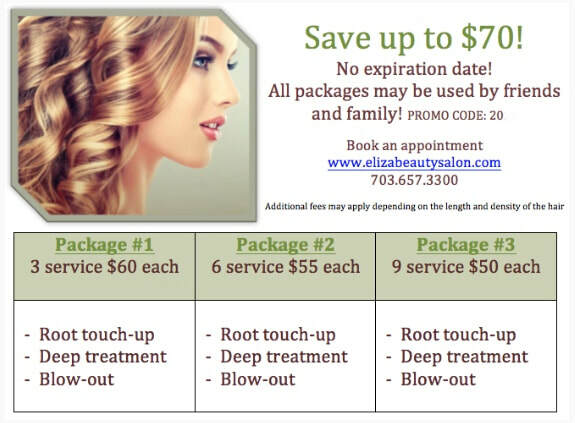 Call now or book your appointment through our website. ​Offer Valid: No expiration date!